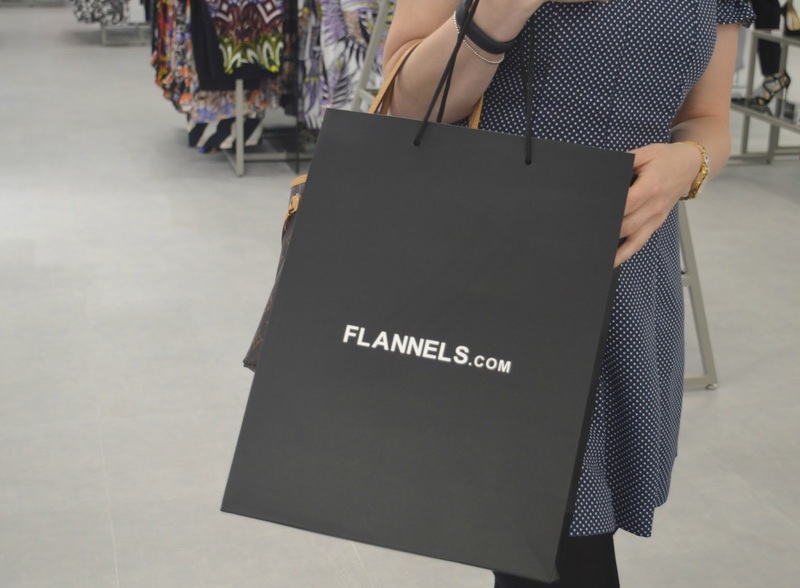 Shopping at the Intu Metrocentre has just got a whole lot fancier with the arrival of Flannels in the Platinum Mall. Flannels has brought designer to Gateshead and I couldn't be happier! Welcomed in with mini bottles of champagne and tasty treats from the Botanist, Flannels was a "who's who" of the North East showbiz world with footballers from Sunderland and Newcastle putting their rivalry aside for the night and James from Geordie Shore making an appearance. The store is a welcome addition to the Metrocentre and sells a great range of designers to suit every taste. I was really happy to spot loads of favourite like Michael Kors, Vivienne Westwood and Ugg and loved that a lot of the price tags were at the affordable end of designer. The magpie in me immediately spotted the glittering Jimmy Choos and yes for a split second I considered buying a pair for the wedding. They have to be the most stunning shoe for a bride. It was, however, the Valentino Rockstuds that truly stole my heart and I spent a lot of my night stroking them and wondering if Simon would notice if I strolled in to the house wearing a pair. They are stunning and as soon as the wedding is over I'm going to be saving my pennies hard so I can afford a pair. My other highlight of the Flannels in the Metrocentre has to be Self-Portrait who make the most beautiful dresses that are perfect for a special occasion. With a wedding to attend at the end of the year I know exactly where I'll be heading to buy myself a new frock. With a whole heap of wedding bills to pay over the next month I was forced to leave the shop empty handed but I had an amazing time window shopping and will definitely be returning as soon as I become a Mrs. 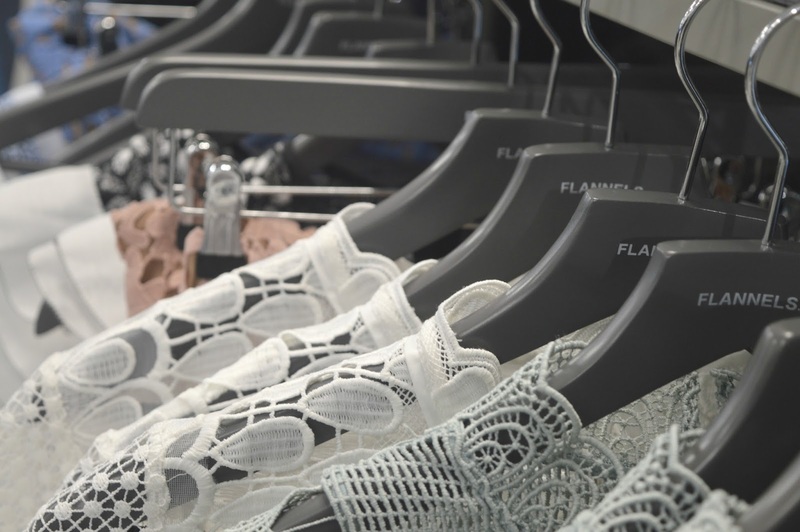 If a little slice of luxury in Gateshead still isn't enough for you then Flannels have also opened a new store in Sunderland which you can read all about over at Plain Sarah Jayne. If you are a lover of high end fashion its definitely worth checking out both stores as you'll find different designers in each store. Let me know if you make it along and if you buy anything - go on, make me jealous! Yummy shoes, I think I better avoid that shop until my children have left home! !